Get more detailed informaiton about our Refund Policy for translation services! 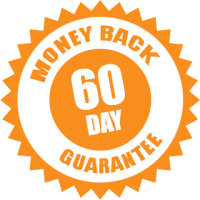 We guarantee 60 days and 30 days Money Back Guarantee! 60 days refund is for sunstantial failure, incompliance or gross erros on our part. 30 days refund is for non-compliance with project requirements, sporadic errors, partial acceptance of the product results. We guarantee full refund within 60 days. We guarantee partial refund within 30 days! We guarantee full refund for gross errors in translated files! · You allow us to revise the translation. We will deduct the cost of revision from your total payment. · For untimely delivery, you can have a partial revision if the delay has an effect on your overall operations. We will re-compute your final payment and deduct the amount corresponding to the number of days of delay. If the overall translated document is not what you are expecting, we can revise the parts that need changing. If you accept parts where the translations are accurate, we will deduct the cost of revision from your total payment. The amount to be refunded will depend on the re-computation of the final bill. · State that you will not use the full or partial translation for any personal or business purposes. 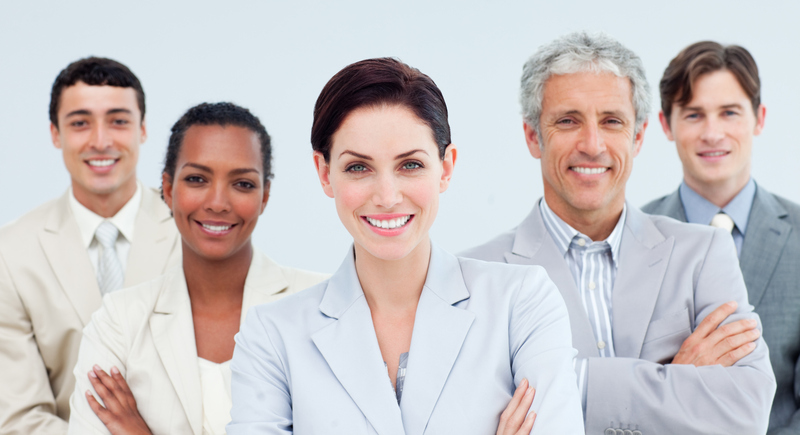 Intercombase is a translation services company that primarily provides various translation solutions. We deliver accurate and reliable translations that guarantee customer satisfaction. 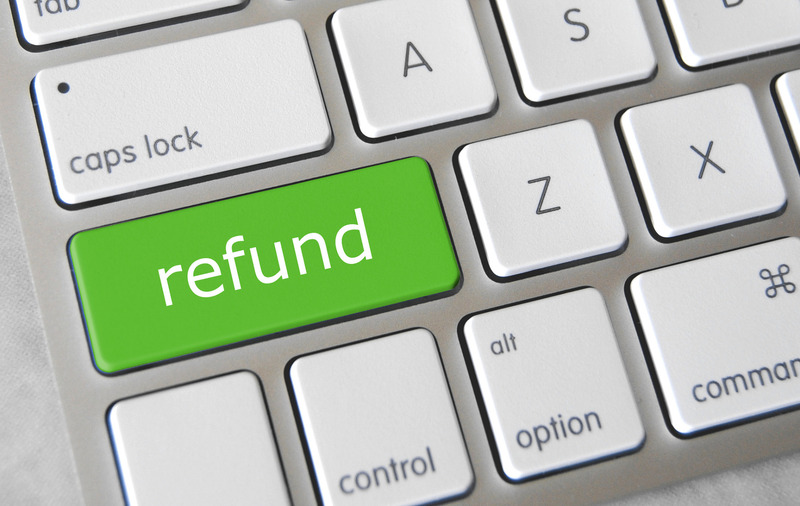 For the benefit of both the company and our clients, we have constructed a refund policy. This policy aims to provide you the information on how to keep you on the safe side. We recommend that you request for a sample translation before filling out a Purchase Order. This will serve as a guide in assessing our skills and capabilities as well as an aid in your decision if we are the right translators for you. In the end, your style and personal preference will influence your choice to work with us. We take pride in being able to meet all of our project deadlines. We ensure compliance through e-mails and other methods. We do not tolerate untimely submission. However, if there are instances when we fail to deliver your translation results, we will give back 100% of your payment. · The translation is no longer required. · The translation project is in the wrong target language. · There is a violation of the confidentiality or privacy agreement. The credibility of our certified translators is on the line when it comes to providing you with quality translation results. In the event of erroneous results as failure to meet project requirements, we are obliged to return your full payment.